In today’s digital world, there’s no shortage of hacks and data leaks. The public sees these threats time and time again. Although such real-world examples abound, people simply don’t take enough precautions to protect themselves. Enter the new Google Chrome browser extension, Password Checkup. The new Chrome Password Checkup extension sends out an alert if people enter username-password combos Google “knows to be unsafe.” The search giant states it maintains a database of about 4 billion credentials, already believed compromised. Although it Password Checkup will go off when it detects compromised credentials, it won’t leap into action if users create weak passwords. 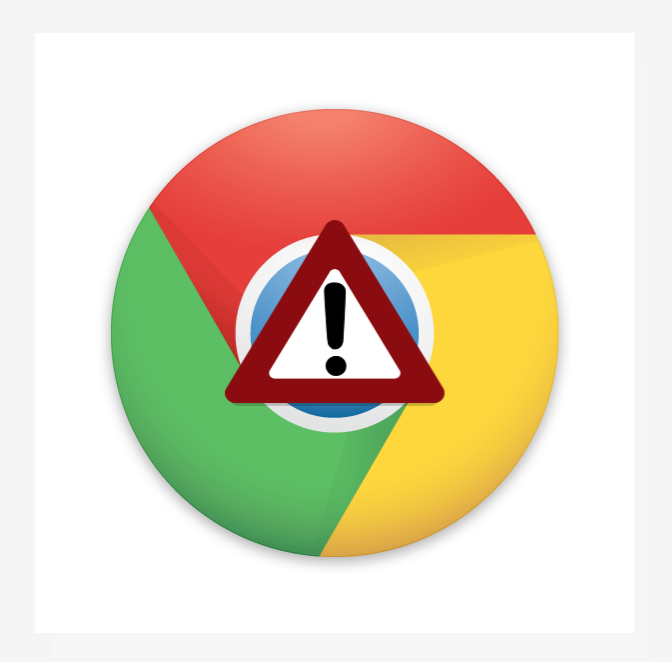 The new Google Chrome Password Checkup extension is now available on the Web Store.